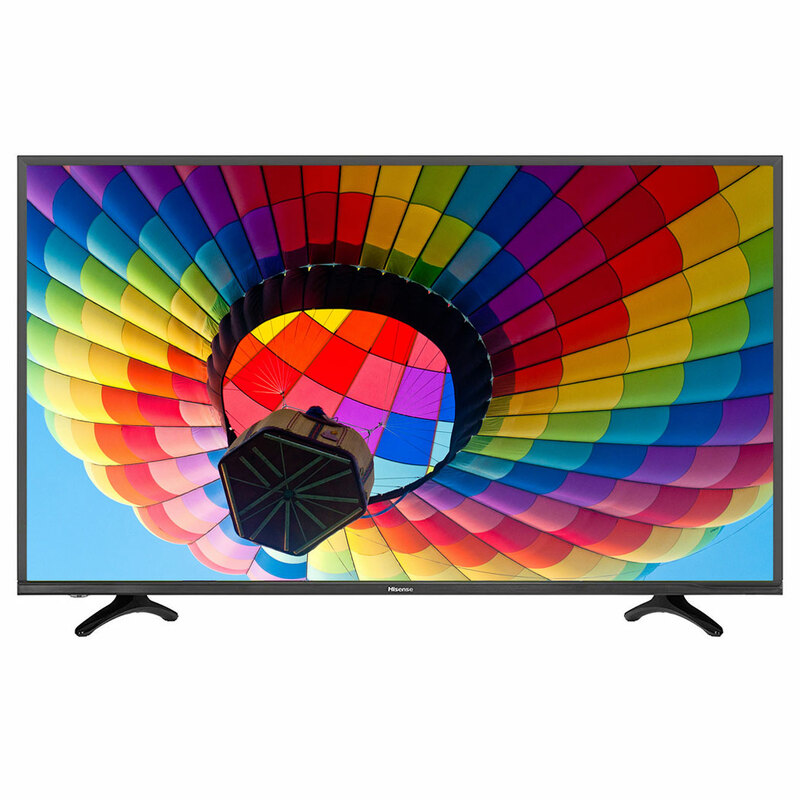 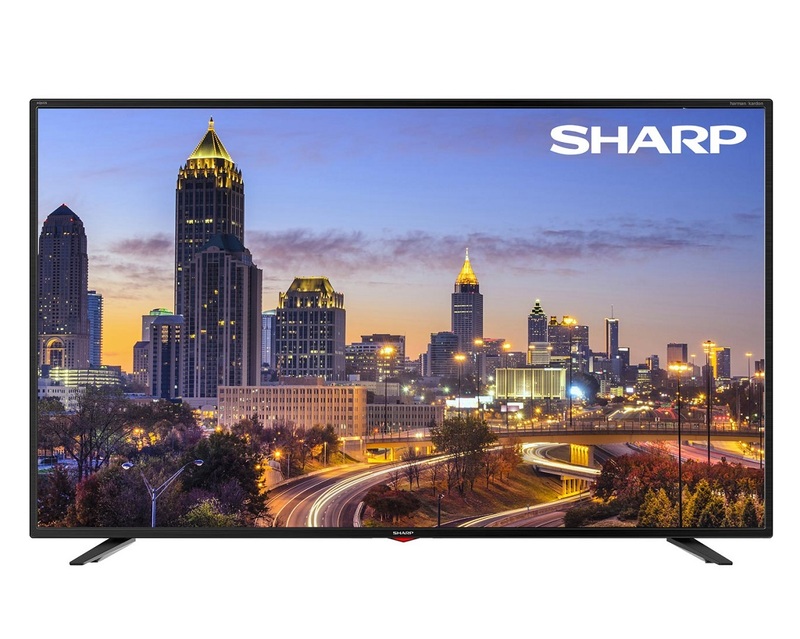 Upgrade now to a 4K TV without spending a fortune! 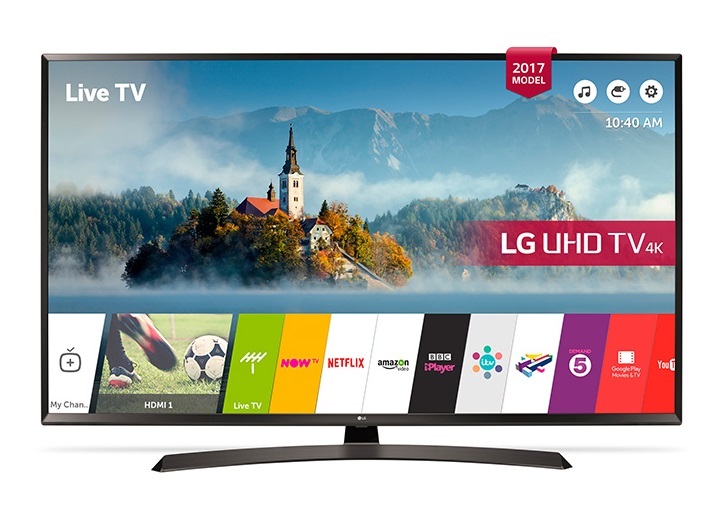 If you’re on a tight budget, but still want to enjoy a good quality TV, here are the best budget 4K TVs we have to offer. 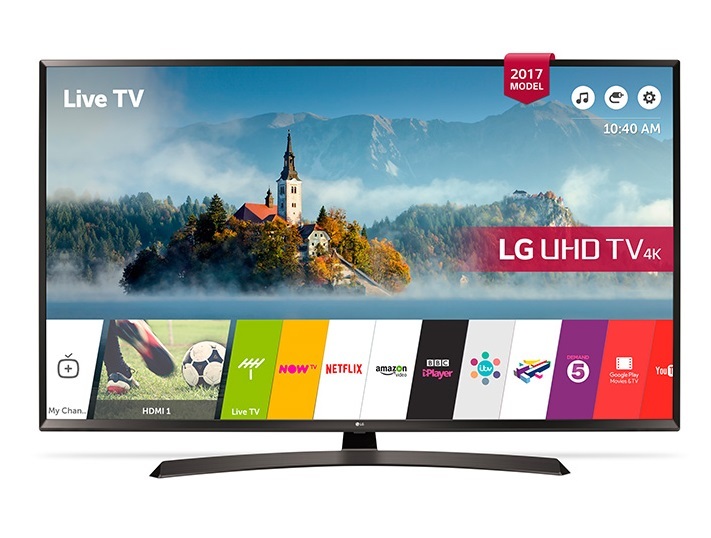 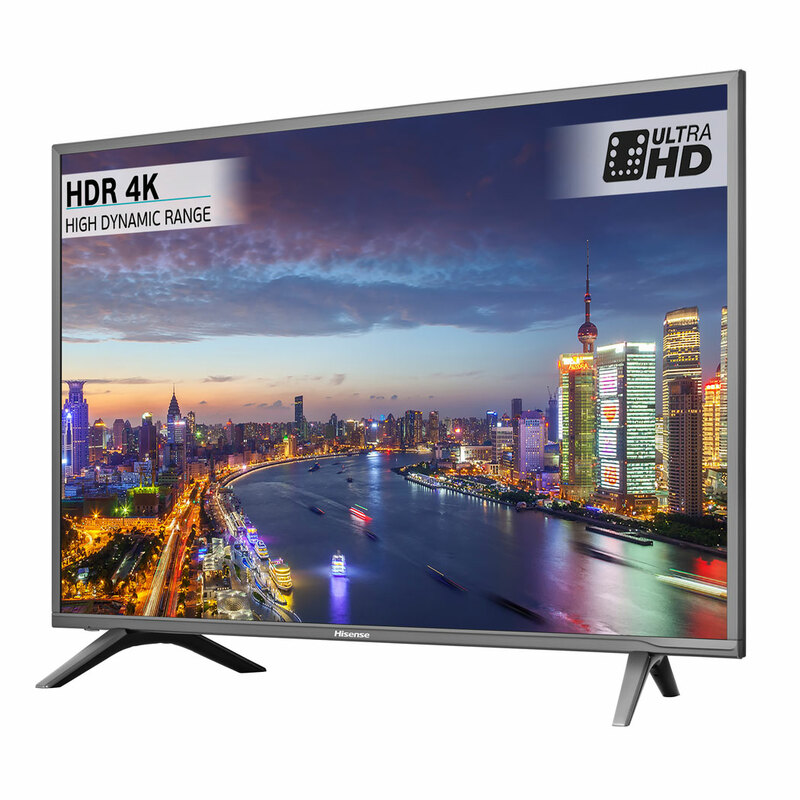 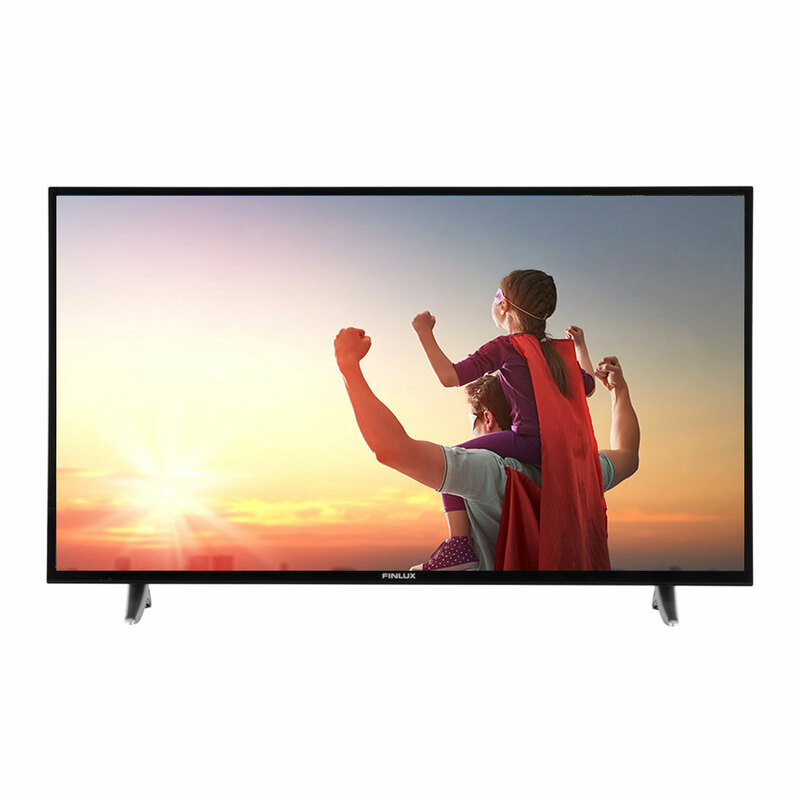 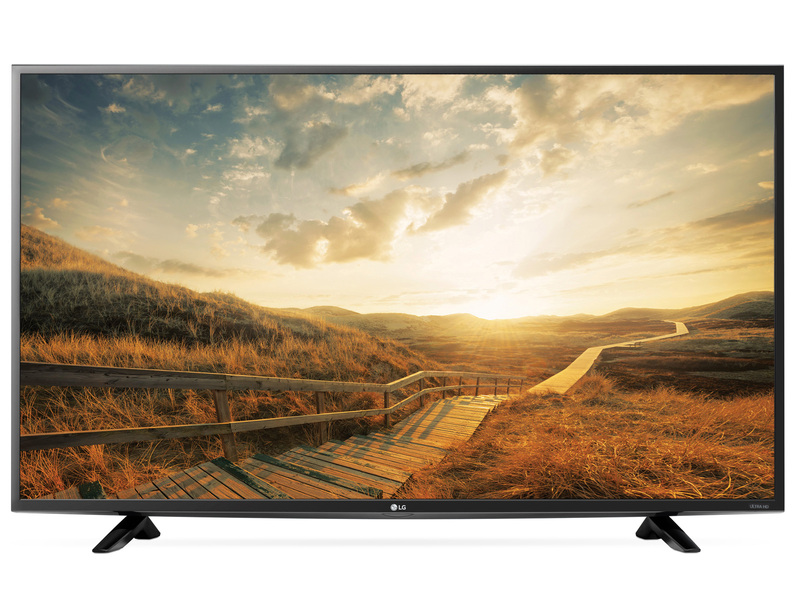 With a budget of £400 you can upgrade to a larger (44″ – 55″) Smart 4K Ultra HD TV and make it a statement piece of your living room. 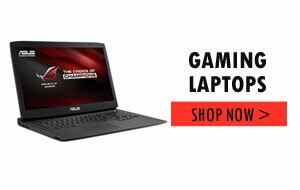 This list is carefully arranged in ascending price order, so you can start from the cheapest and work your way up. 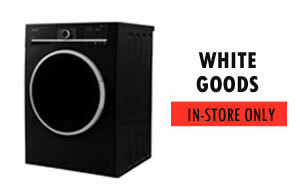 Next Next post: Turn Your Home into a Safe Haven.